You have found a perfect franchise for you, but what’s next? Franchise funding is a major step towards securing the franchise and will take a considerable amount of effort to successfully navigate this hurdle. This, fortunately, is somewhat easier than securing funding to start your own business as banks are more likely to fund a franchise as they know it’s a proven business model and has a higher success rate. This however doesn’t mean you can take it easy; take a look at what to expect when you are trying to secure franchise funding. The franchise fees can vary in size, depending on the franchise, but normally range from £5,000 to anything up to £500,000. This isn’t just the initial fee, it includes all the cost that you will have to cover such as a working capital. If you are unsure about the fees involved for your franchise take a look at our Franchise Finance Guide then speak to your franchisor about these areas. Once you know what fees you can expect, you need to think about how much of this you can cover and how much do you need to secure funding for. If you can cover the cost yourself then this could be a good option as it will mean no repayments, thus you will start making profit quicker. If you can’t finance this all yourself then the most common way of securing finance is through banks or speciality franchise lenders. Banks such as Lloyds TSB and HSBC are experienced in franchise finance and have set up dedicated franchise departments. A bank will be able to cover a large percent of the franchise fees but it is normally expected that the aspiring franchisee will cover around 35-40% of the fees from their own pocket. Once you are aware of how much finance you will need, then you need to create a business plan on how you intend to pay this back. When you go to a bank you must consider it similar to a job interview, they will not only be assessing the chosen franchise and the fees associated to it, but they will also be assessing you as an individual. Your business plan is essentially your proof that you will be able to repay any loans and a lot of weight will be placed on how thorough your business plan is but also how well you understand it. 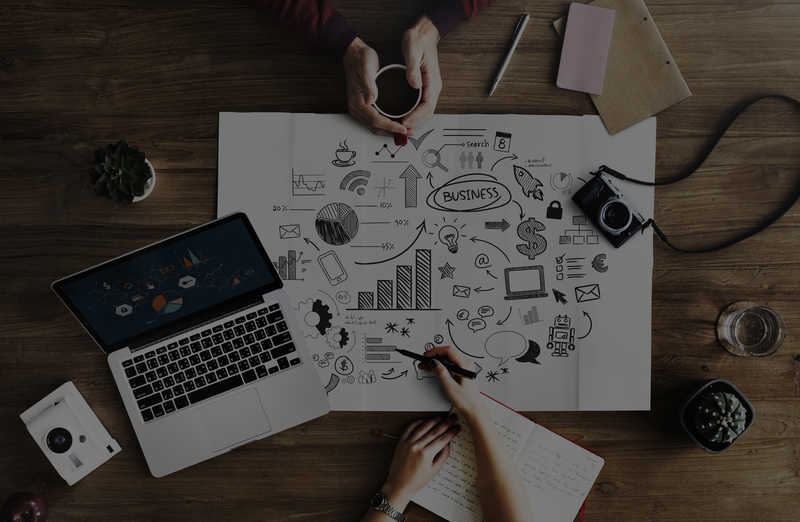 The business plan is something that you should speak to your franchisor about as they will often be able to help you on this and might even have a template to guide you. As it is such vital process in securing funding we would even suggest that you seek further help when preparing the document; this could be another franchisee, business owners, your solicitor if you have one or even a content writer to ensure it is clear and concise. The other area that will take a considerable amount of attention, if you are trying to secure funding through a bank, is your credit rating. If you have a poor credit rating then you will have difficulties in securing a loan and any leases required for your franchise building. If you have a poor credit rating it doesn’t mean you cannot be successful it just means you might be required to supply extra security, this could be in the form of your property or asking an affluent friend to be a guarantor. You have your chosen franchise, you know how much funding you need and you know what you have to do to get it secured; but have you considered all of the options? Your franchisor wants you to succeed and has proven this business model works and for this reason you should trust their opinion. When you are ready to start seeking funding, you should speak to your franchisor about your situation ask what options you have available. We recommend this because certain franchises will have a good relationship with a particular bank for which you are more likely to secure funding from, as the bank trust the opinion on the franchisor’s approval. It is also possible for a franchisor to get you better rates for the funding, this is because their chosen bank offers the best rates or because they might offer to spread out the cost of purchase over time. These are both rarely advertised so it is best to ask these questions in order to understand all options before making the decision and going to a bank. Start Your New Franchise wants to give you enough information to present a clear understanding of what you can expect on your franchising journey and we also want to provide useful tips that will make the journey easier and more fruitful. The most useful tip for securing funding is speak to your franchisor, they normally know what will work as they’ve done it before with other franchisors.